The Internet is becoming a big part of our every day lives and the Seminole County school system now offers an online portal for parents to check on their children's progress. This was not available in my time, I graduated from Lake Mary High School in 2002, but now that my twin girls have started at Winter Springs Elementary I found out that I can check on their grades and attendance by logging on to my parent portal that the school has offered. At the orientation before the kids start school, the school gives you information about logging in and they create an account for you. Then you can log in and see their attendance records and every 9 weeks you can see how they did for the quarter. It is a very easy system to use and gives kids the no excuse for not showing you their report card, if they somehow lose it, the dog ate it or whatnot you can always check on their grades through your portal. The Application for the Skyward Portal system is available online, if you have not recieved access or information about how to apply, all you need to do is fill this application out and bring it in to your schools front office. "Seminole County Public Schools are pleased to announce the start of a phased implementation in August 2011 of Family Access by Skyward, Inc. Family Access is a secure Internet based website that will allow you to easily keep track of your Academic History, Activities, Message Center, Student Demographics with Emergency Contact and Student Addresses. Student Schedules will be available for Middle and High School Students. 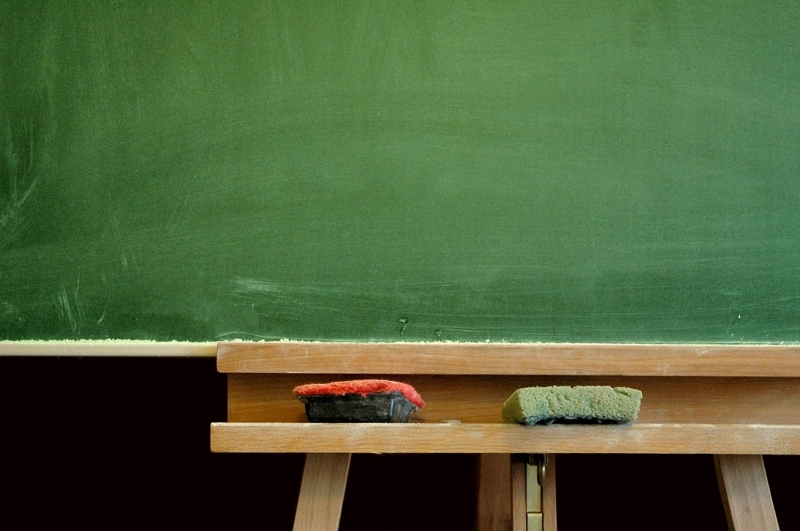 Graduation Requirements will be available for High School Students. Student Grades, Assignments and Notes, and Attendance will become available at the first progress reporting period." 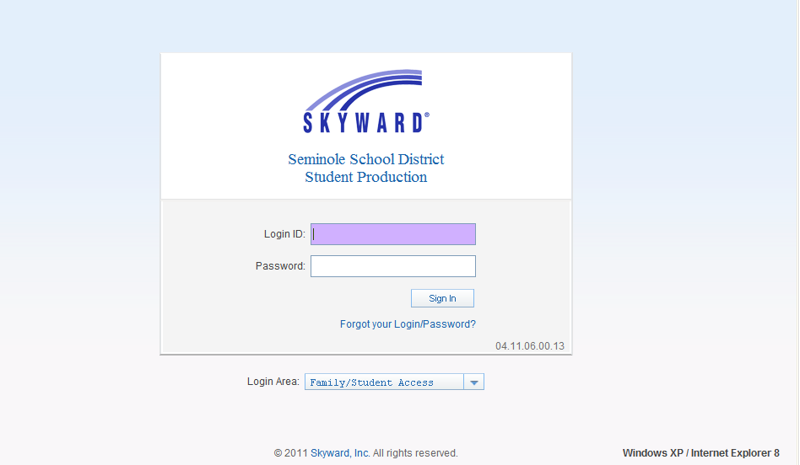 Parents will be able to access Skyward starting September 15th, 2011. I have had so many people ask me about how the twins first day of school went. 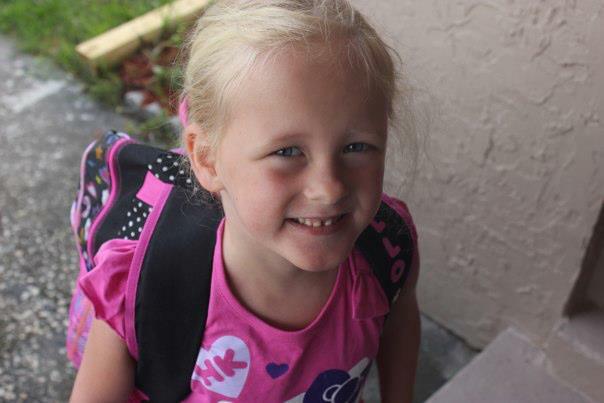 Last week I wrote a blog about Back to School safety and the Florida State sales tax holiday as my twins Laura and Kathryn were about to start Kindergarten. I wanted to give you a quick update on how it went. Both girls were decked out in Hello Kitty, with Hello Kitty Shirts, a Skirt with Hello Kitty on it and of course their brand new Hello Kitty backpacks. I drove them to their new school, Winter Springs Elementary School, home of the Kangaroos, and dropped them off with their teachers. Both girls had been in the Free Voluntary Pre-Kindergarten program that is offered by Florida State to prepare children for entering into Kindergarten. Laura was very excited to start learning. 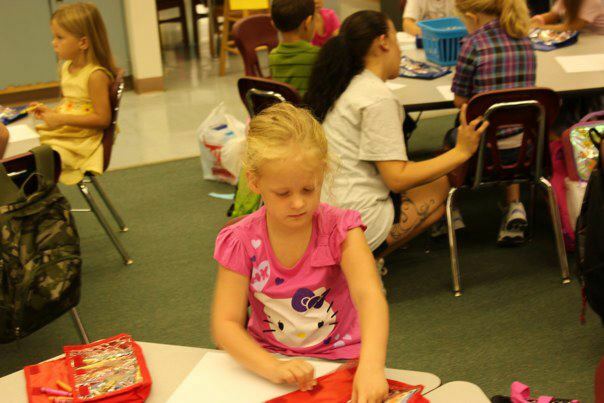 She quickly found her name at her seat and sat down to color. As we said good bye to her, she let us know that she would draw a picture for us to bring home. In another classroom, I said good bye to her identical twin sister, Kathryn. It was much harder for Kathryn to say good bye and I was met with a bit of resistance to leaving. I stayed with her until the bell rang and class was about to start. As I left she gave me a big hug and didn't want to let go. Oh, sometimes it is so hard to be a parent. I left hoping that both would be having a great time and making new friends. We at The Viking Team, Realty hope that those parents who have kids in school had a pleasant first day of school and lots of hugs and kisses from the little ones when they came back home.